It is a stylized depiction of the Ark of the Covenant surrounded by a triangle and the first and last letters of the Greek alphabet. Beneath is a scroll bearing the motto ‘Ego Alpha et Omega Sum’ – meaning ‘I am alpha and omega’. So long as he’s taken the four core degrees of the Order in a recognized jurisdiction – subject to invitation, of course. 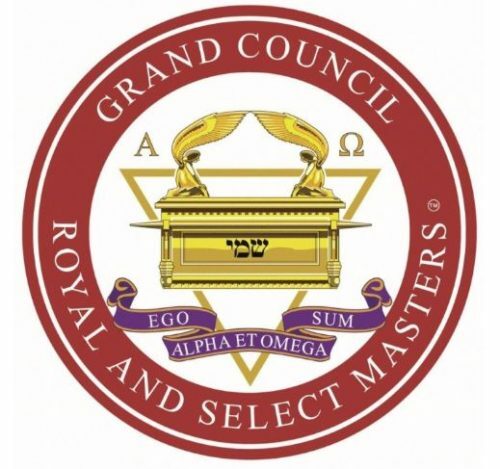 However, in many jurisdictions, the degree of Most Excellent Master is not a ‘Cryptic Degree’ but part of the Royal Arch.